Insurgents in Afghanistan killed 10 NATO troops on Monday, 7 of them Americans. Five of the US troops were killed in Eastern Afghanistan, the two others in the south. One of the deaths in the south was from small arms fire. US special envoy Richard Holbrooke was pressed on Monday as to whether the US will countenance the plan put forward by the Afghan national congress (Jirga) last week to negotiate with the Taliban. Holbrooke said it was possible as long as certain red lines were not crossed. These include a requirement, apparently, that the Taliban reform themselves and cut ties to al-Qaeda. Afghanistan on Monday joined with Turkey and Pakistan in condemning the Israeli raid last week on an aid flotilla to Gaza. 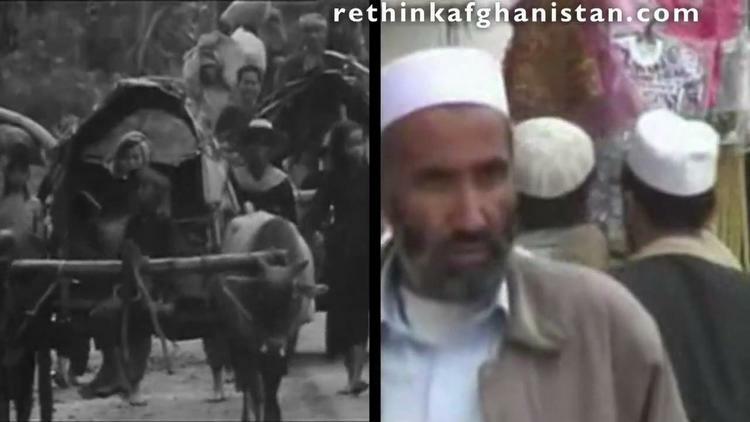 This video from Journeyman Pictures argues that NATO has lost the hearts and minds of the Afghan people through its bombing raids.